The Big Green Egg is a complete outdoor cooking system, delivering outstanding performance from a simple yet highly-efficient blend of ancient traditions, modern technology and proprietary processes. 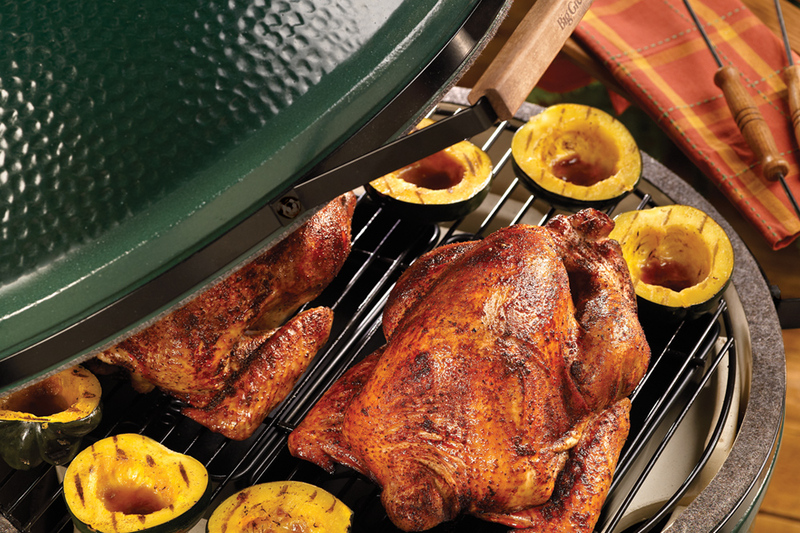 The Big Green Egg is a far superior product engineered to be stronger; more durable and provide better heat retention than any other outdoor cooker on the market. All this, plus a lifetime guarantee!